Preservation-Plus and More! 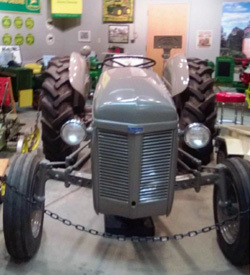 – The Preservation Plus and More Museum provides a great opportunity to see historic farm and garden equipment up close and personal. 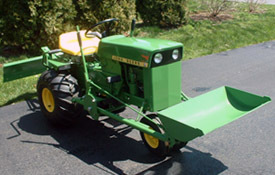 The Preservation Plus and More Museum provides a great opportunity to see historic farm and garden equipment up close and personal. 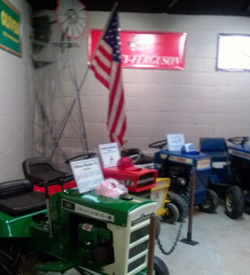 The Preservation Plus and More Museum provides a great opportunity to see historic farm and garden equipment up close and personal. 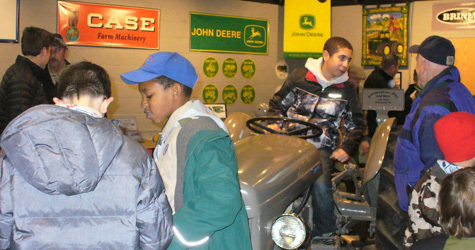 We offer a hands-on approach to provide an experience that is both educational and fun for visitors of all ages. Your visit will be personally led by James N. Seip, founder and curator. Jim has been assembling these exhibits for over a decade. 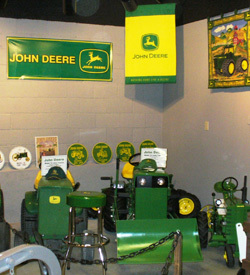 Our ever-changing displays feature some equipment that is over a half century old. 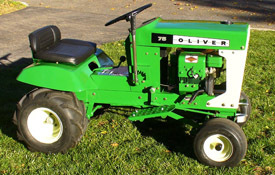 Some are restored, some are preserved and some have been left in the original condition that we found them on the farm. 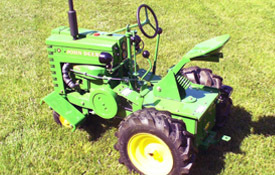 We have displays showing examples of dozens of manufacturers like John Deere, Cub, Cub Cadet, International, Case, Massey Ferguson, Ferguson, Ford, Struck, Brinly, Sears and more. 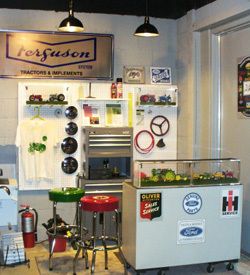 We also have a number of exhibits with 1/2 and 1/3 scale working models that were hand crafted by our curator. The Museum also provides continuous large screen videos showing most of the equipment in action or detailing the exhibit’s restoration or construction process. Please contact me to arrange your visit today! That was great last night and I think all the boys, both Cubs & Scouts, enjoyed themselves. I actually think the adults had just as good a time if not better. 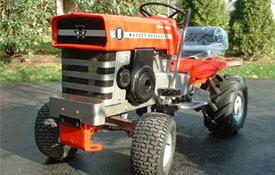 Three of the parents were familiar with family tractors on farms so it made it memorable. You've done a wonderful job at the Preservation Plus and More Museum, and it's just another wonderful thing to have here in the Lehigh Valley [...] Things like this are great to add variety to our regular Scout meetings.